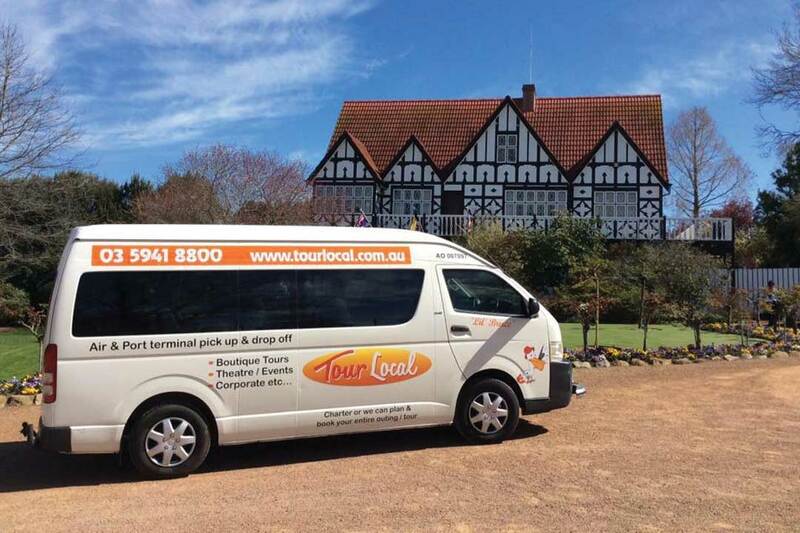 Tour Local is the ultimate choice for easy and efficient travel to and from your wedding venue, with access to a variety of comfortable and modern wedding transportation buses. 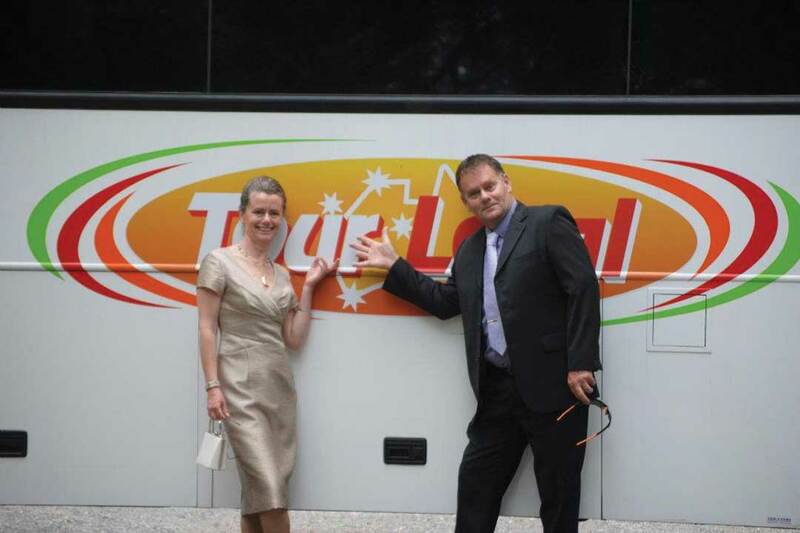 With a wedding bus, no guests will end up lost, late, or waste time searching for parking. 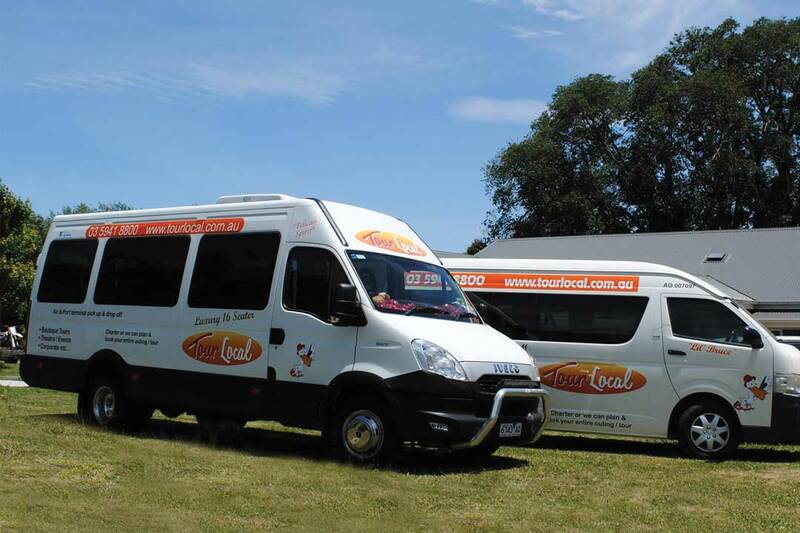 It’s the perfect way to keep your guests organised before arriving at your big day. 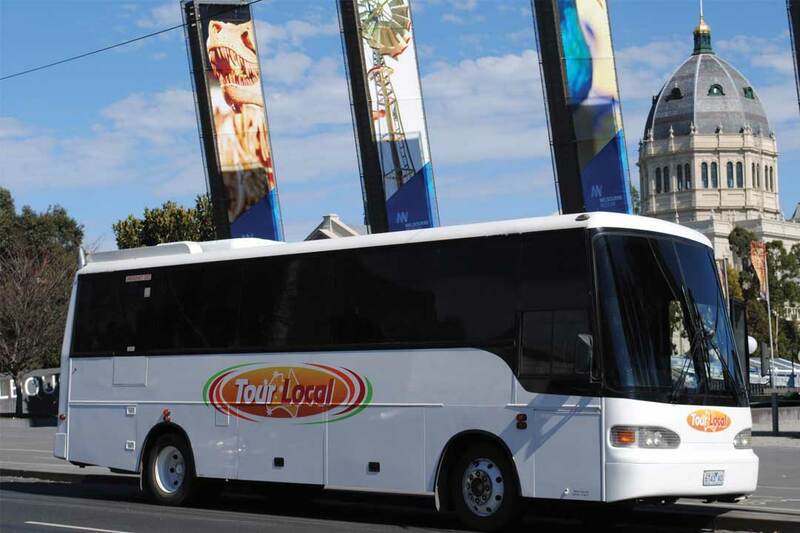 Bus options range in size from smaller bus rentals to full-sized coaches, ensuring the team can always find one that’s perfect for you. 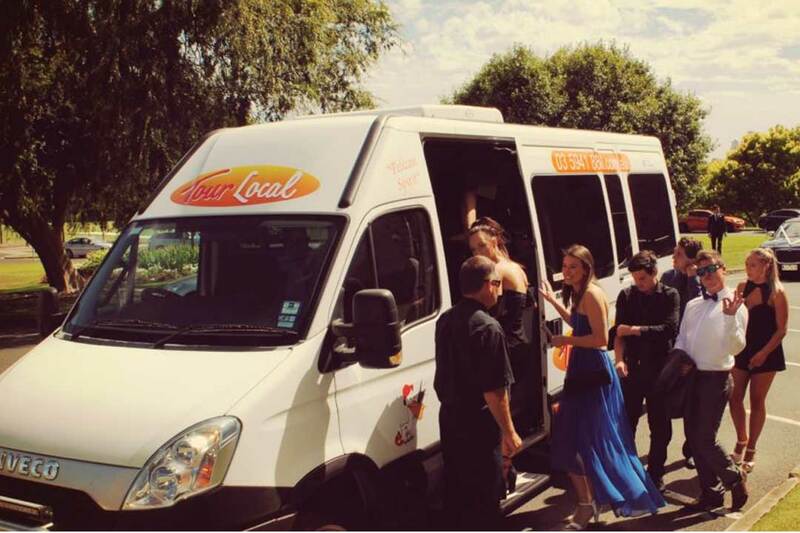 Tour Local is well-equipped to deal with high volumes of passengers and will make sure your guests arrive safely at your wedding and on time.